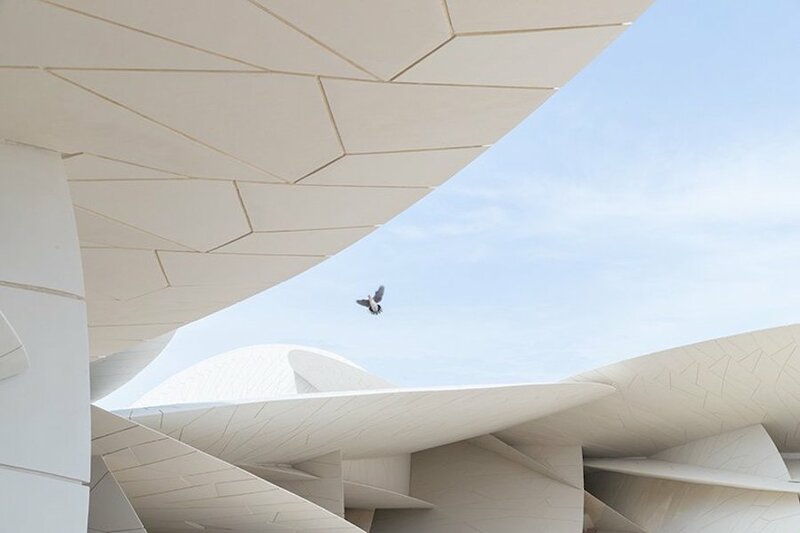 Professional photographer Iwan Baan photographed the Qatar National Museum, currently under construction in Doha. And we must admit that the structure is amazing. 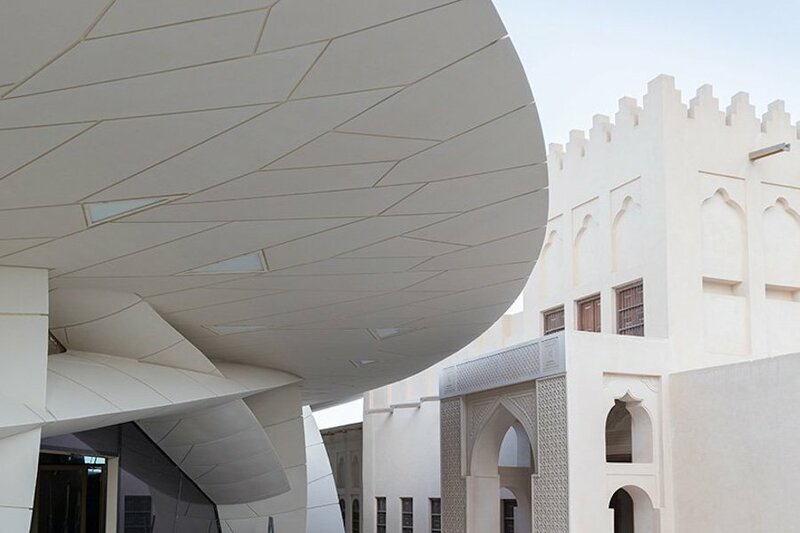 Designed by the french architect Jean Nouvel, the building is inspired mainly by the desert rose. This museum will present historical and contemporary objects. 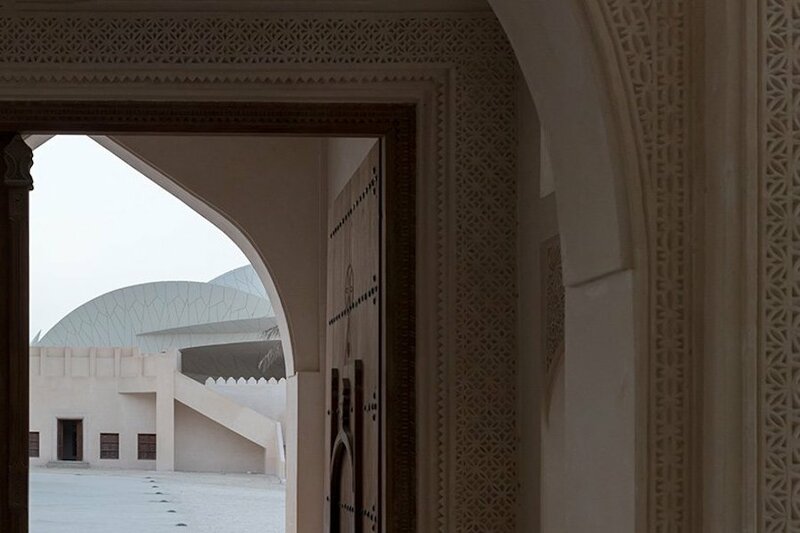 The school seeks to give a voice to the Qatari heritage, while celebrating its future. 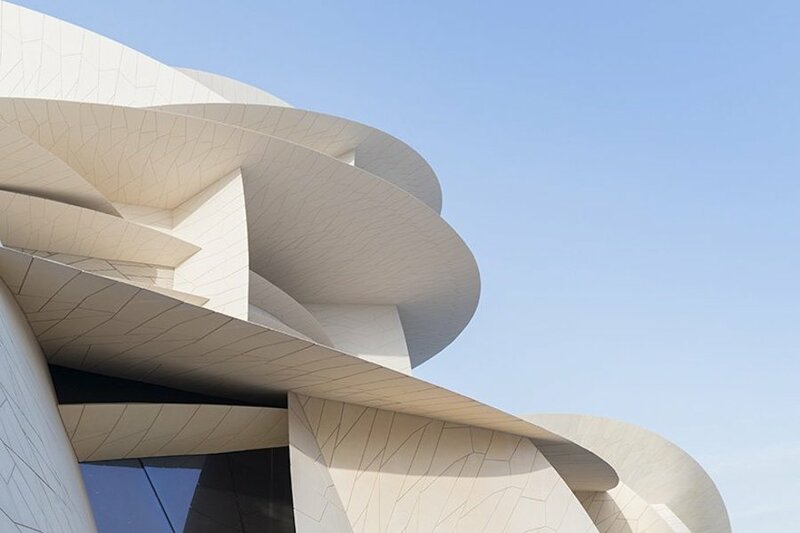 Tourists will also discover a 220-seat auditorium, two shops, two restaurants and a café, as well as a research center and laboratories. 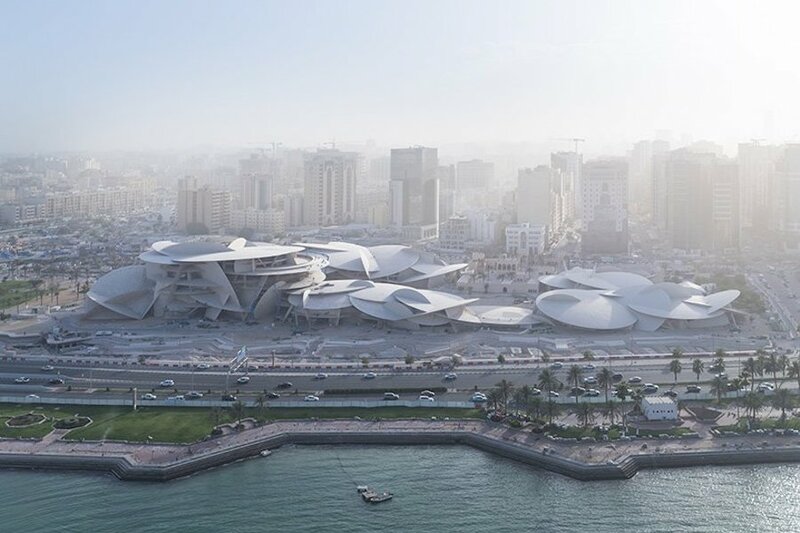 To celebrate the construction of this new cultural venue, the photographer has captured the museum from many angles. What already give us a small preview before its opening in 2018.